iPhone X Ninjaflex & PLA Bumper #3DThursday #3DPrinting « Adafruit Industries – Makers, hackers, artists, designers and engineers! This week, an update to our bumper design for the iPhone X. Designed to print with Flexible and PLA materials. This bumper prints great with NinjaFlex but also works well with other flexible materials. Features cutouts for camera, speakers and mute switch. Beveled buttons are on the side for adjusting the volume and power button. 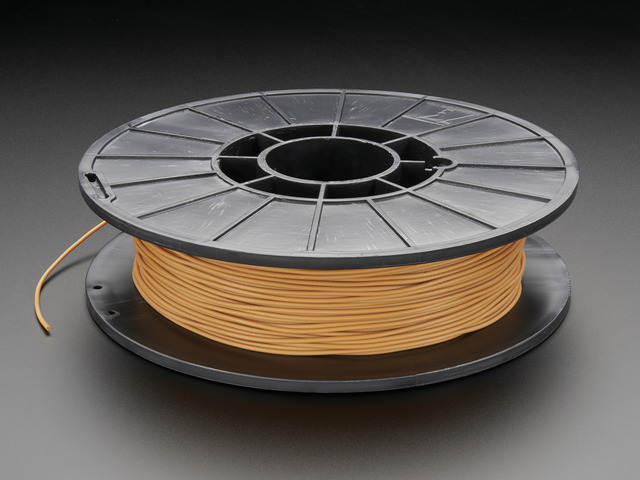 NinjaFlex and PLA filaments are both available in the Adafruit Shop!